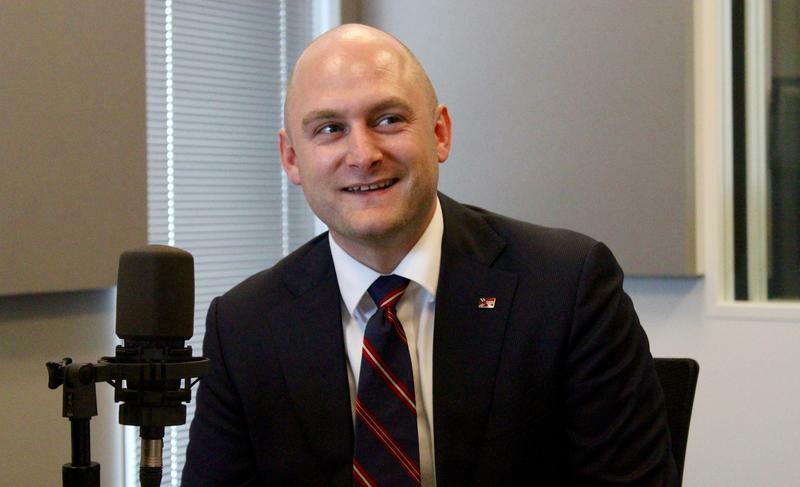 On the latest edition of the Politically Speaking podcast, St. Louis Public Radio’s Jason Rosenbaum, Jo Mannies and Rachel Lippmann welcome Patrick Hamacher to the program. Hamacher is one of four Democrats running for St. Louis circuit attorney. Incumbent Circuit Attorney Jennifer Joyce is not running for re-election, which likely contributed to the larger-than-normal field. The winner of the Aug. 2 primary will likely be Joyce’s successor, since St. Louis is heavily Democratic. 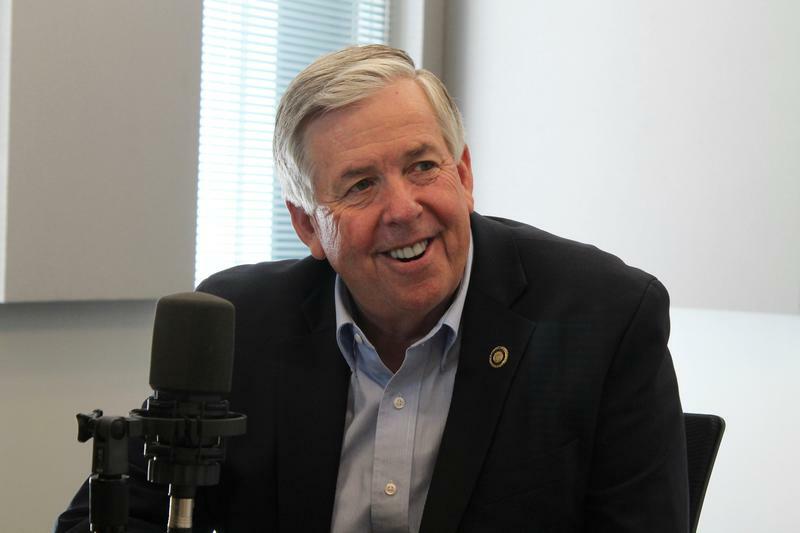 The four candidates – Hamacher, state Rep. Kim Gardner, D-St. Louis, assistant circuit attorney Mary Pat Carl and attorney Steve Harmon – recorded episodes of Politically Speaking earlier this month. We’ll be posting their episodes throughout the week. Hamacher received the endorsement of the Ethical Society of Police, an organization that represents African-American officers. The endorsement was notable because two of Hamacher’s competitors (Gardner and Harmon) are black. While he understands St. Louis Police Chief Sam Dotson’s frustration with crime, Hamcher said it’s not productive to blame judges. “I don’t think there are many criminals who are going around the city committing crimes because they think the judges are soft,” he said. Hamacher supports a “smart on crime philosophy,” which he said entails “going after and identifying the most violent offenders.” He wants to pour more resources into prosecuting violent offenders. Updated June 13, 2016 with statement from Carrier, in response to Koster speech -- Over dinner and drinks Thursday night at Busch Stadium, hundreds of Missouri Democrats exuded more optimism than they have in years. Everyone seemed happy with Hillary Clinton as their party’s presidential nominee. But many were even happier that Donald Trump is leading the opposition. Susannah Lohr | St. Louis Public Radio. 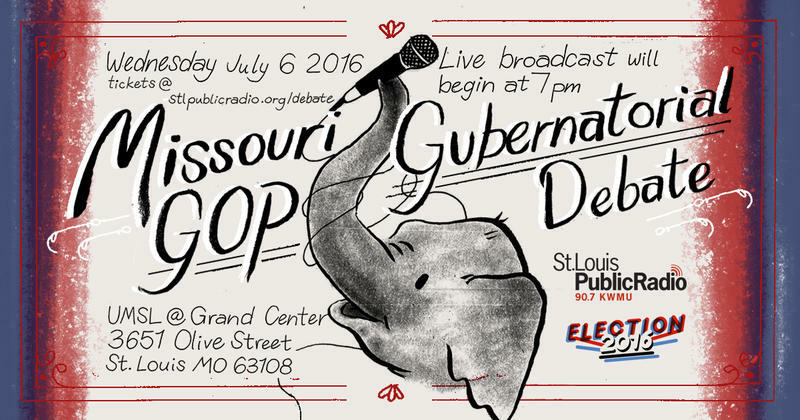 On July 6, St. Louis Public Radio hosted Missouri's GOP gubernatorial contenders ahead of the August primary so you could hear their stances during a debate. Scroll down to listen to the audio, watch a video of the debate or read our reporters' analysis of the night.